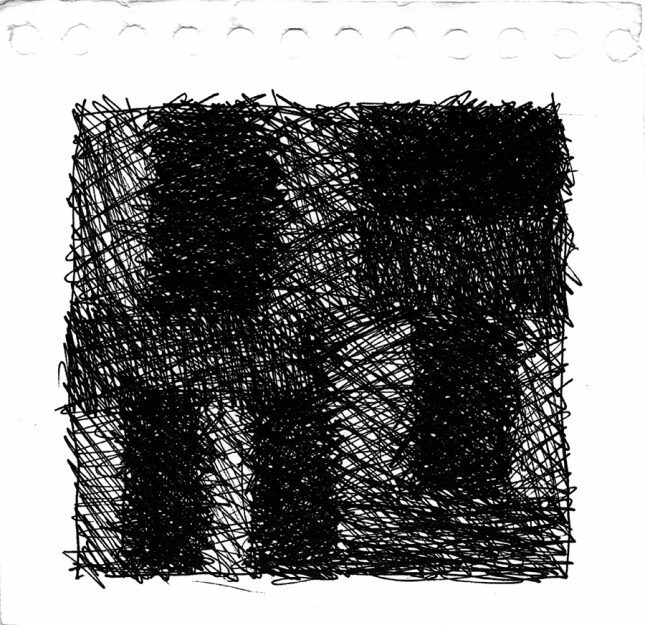 Sean Scully (b.1945), Sketchbook, 2000, acquired 2007. 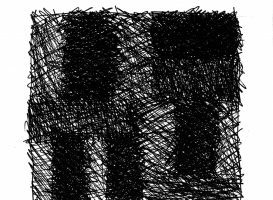 © Sean Scully's studio. 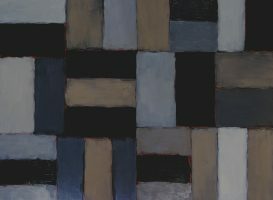 Sean Scully (b.1945), Day Leaving, 2004, oil on canvas, 2 panels, each 274.3 x 167.6 cm (overall 274.3 x 335.3 cm), acquired 2005. 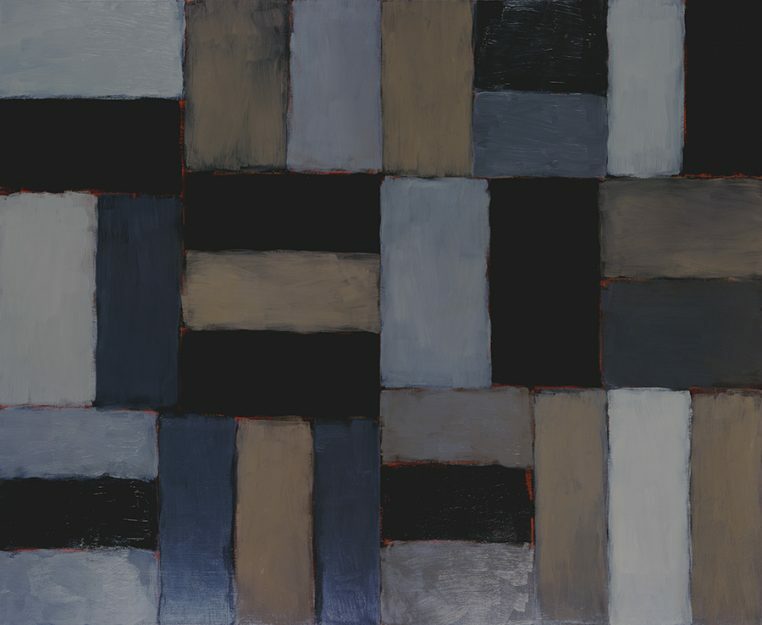 © Sean Scully's studio.